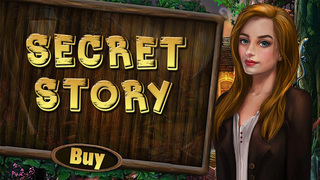 Are You Ready For Play secret Story - Hidden Mystery? It's amazing small village Story. 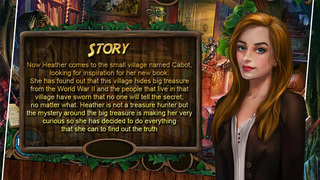 She has found out that this village hides big treasure from the world war. So Are you ready for find Object? 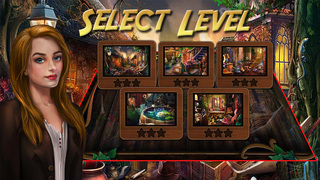 => All Levels are Free. => 5 Beautiful, amazing village location. 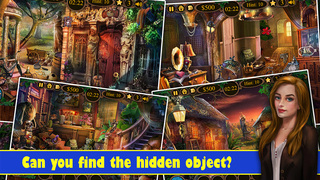 => Hint to help find out the objects. 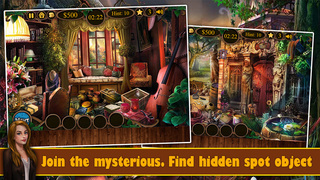 => If you find object earlier time so getting 3 star.